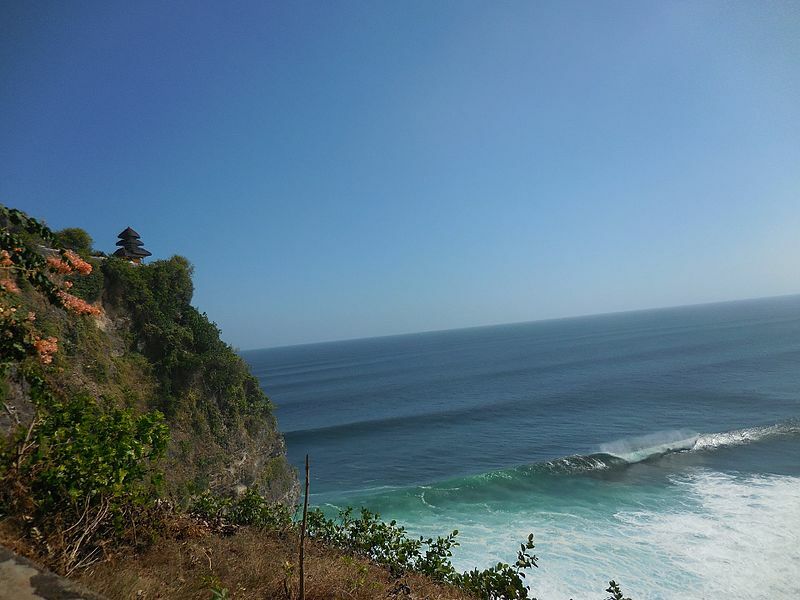 Uluwatu Temple Bali – spiritual bliss! Bali is a wonderland of cultural significance and one of the most popular tourist destinations in the world. The Uluwatu Temple adds to this. Want to know more about this place? 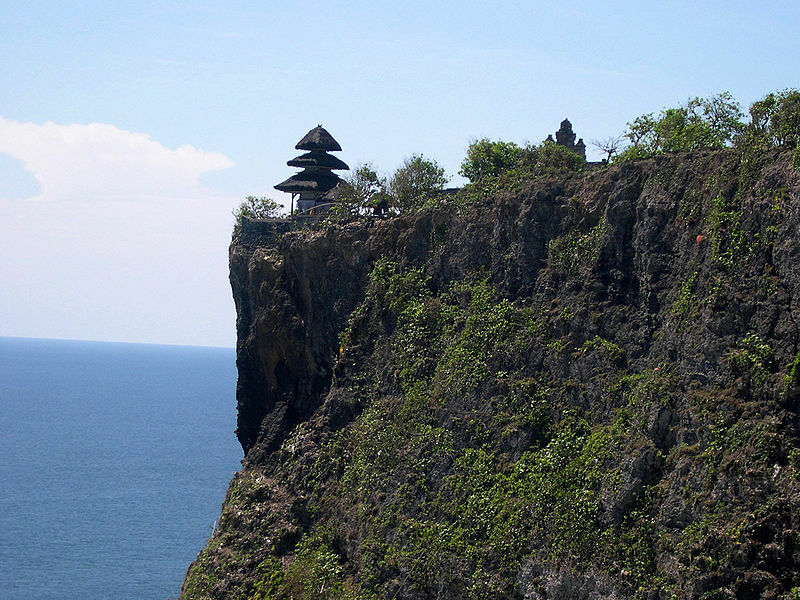 This temple also called Pura Luhur Uluwatu is considered one of the six key temples that form Bali’s spiritual pillars. Well known for its grand location as it is perched right at the top of a steep cliff that is around 70 metres above the sea level. Ancient inscriptions indicate that this temple was instigated by a Majapahit monk named Mpu Kunturan around a thousand years ago. After a lightning strike that occurred in 1999, some parts of the temple had to be restored. Reachable by a short drive, the temple is located close to some of the best hotels in Seminyak. For example, it’ll simply take you around an hour to get here from Montigo Resorts Seminyak. An interesting feature here is the Brahmin statue that faces the Indian Ocean. It can be found in one of the courtyards behind the main shrine. You should most definitely wear appropriate clothes as it is a temple. A sarong and a sash is what is generally accepted and can be hired right at the temple. You must also be aware of the monkeys that show up in the area as they sometimes tend to grab things like sunglasses and cameras. Previous Post Temple of the Sacred Tooth Relic Kandy Sri Lanka – bringing out the culture and heritage of the island!